Having already posted music from Doom and Unreal it would be rude to go a full year without adding the Quake series to the rolls. Some might go for Trent Reznor’s score for the original Quake, a celebration of rocky goth angst, but personally I prefer the more futuristic tone of Quake III Arena. In a demonstration that the world is a good and kind place full of nice people Treasure Adventure World just hit their $10K pre-order goal. Congratulations to the team and thank you to everyone who’s helped support the game. As befitting any game that has anything to do with Top Gear, Forza Motorsport 5 has a soundtrack that can only be described as “epic”. Preferably while travelling at mach 2 with the skin being blown clear of your face and your spine partially liquefied by the g-forces, doing your best to scream “POWER!” before you spin off and end up sideways in a barrier. Two Danny Baranowsky albums in a row? Why not? This week, music from the thoroughly disturbing and depressing roguelike The Binding of Isaac. I started 2014 with a pair of shmup soundtracks, so why not continue with another themed pair? To accompany last week’s Dungeons of Dredmor here’s a soundtrack I waited a long while to hear. From Danny Baranowsky and Grant Kirkhope, Desktop Dungeons. Presented without comment, the soundtrack to a roguelike featuring the chunkiest eyebrows this side of Sequential Art. I refer, of course, to Dungeons of Dredmor. 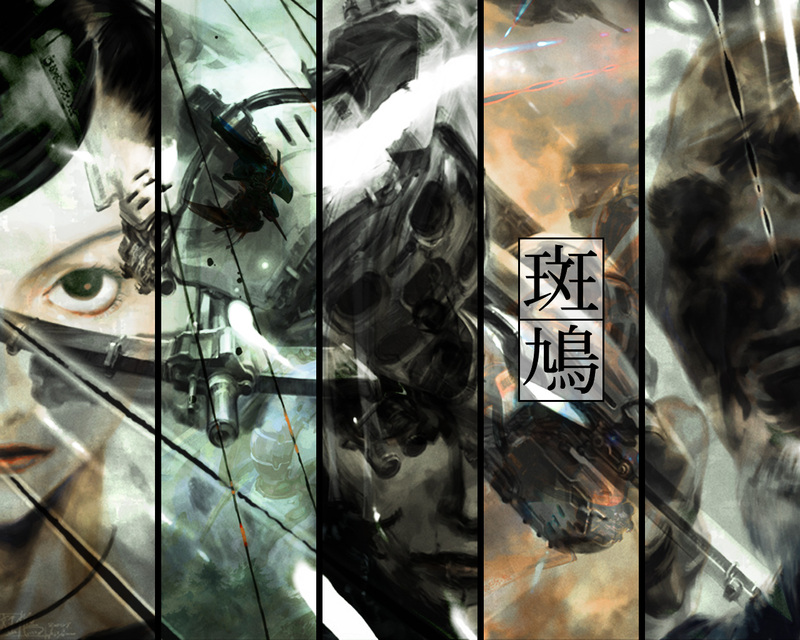 There was no way I could post Ikaruga last week and not follow up with my other favourite shmup. I bought an Xbox to play Ikaruga, but the console saw plenty of other uses. 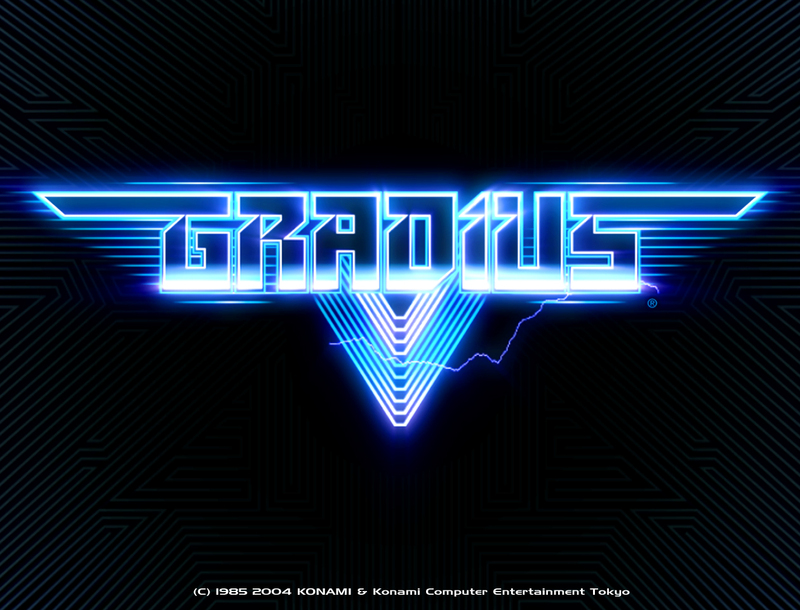 On the other hand, I bought a PS2 purely and solely to play Gradius V. It’s that good. And unlike Ikaruga, I’m not entirely awful at it. If you were to plot all the games I’ve ever played on a graph, with one axis representing enjoyment and one representing competence, I dare say there’d be a reasonably clear pattern. There would, however, be one clear outlier. Treasure’s Ikaruga. Merry Christmas everyone! When I chose Wednesday to be my soundtrack post day it hadn’t occurred to me that it would coincide with Christmas. That left me with a choice – either post on a different day or post something appropriately festive. Having already used Big Giant Christmas EP back in snowy August I now present the greatest Christmas game ever made: Christmas Lemmings. Last week we went back to my childhood with Super Mario Bros 2, and now, with Christmas just around the corner, we’re going even further back into pure nostalgia with Saint Dragon.